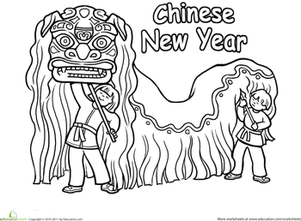 Celebrate Chinese New Year with this coloring page featuring a dragon dance performance. 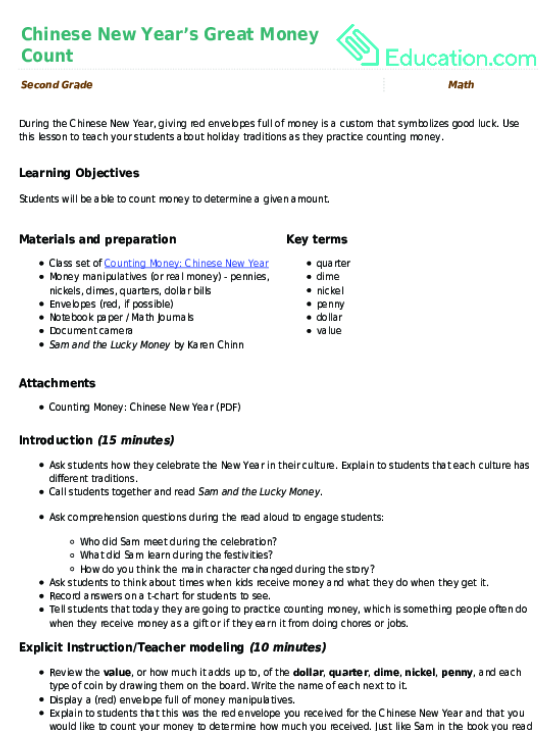 This activity is a great way to introduce your child to Chinese New Year. In Chinese culture, the dragon is a symbol of power and good luck. 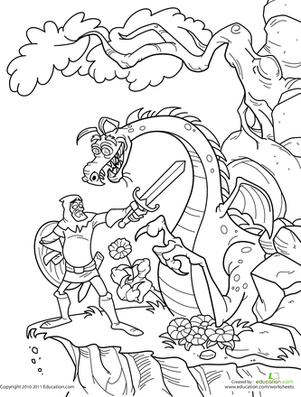 If you color in this Chinese dragon coloring page, maybe you'll find a little good fortune! Have fun coloring this lively new year coloring page while you ring in the new year. Be creative and make this new year page as exciting as the night will be. Here's a great coloring activity where your child can color and decorate her own greeting cards to ring in the new year! Enjoy this Chinese dragon coloring page by adding a splash of bright color to this mythical creature!